Love this new collaboration from iconic French brand, Petit Bateau and Kenta Matsushige. Kenta is a young Japanese designer and winner of the 2014 Grand Jury Prize at the International Festival of Fashion and Photography of Hyères. He has redesigned the iconic Petit Bateau T-Shirt and breton stripe marinière in this special limited edition collection. 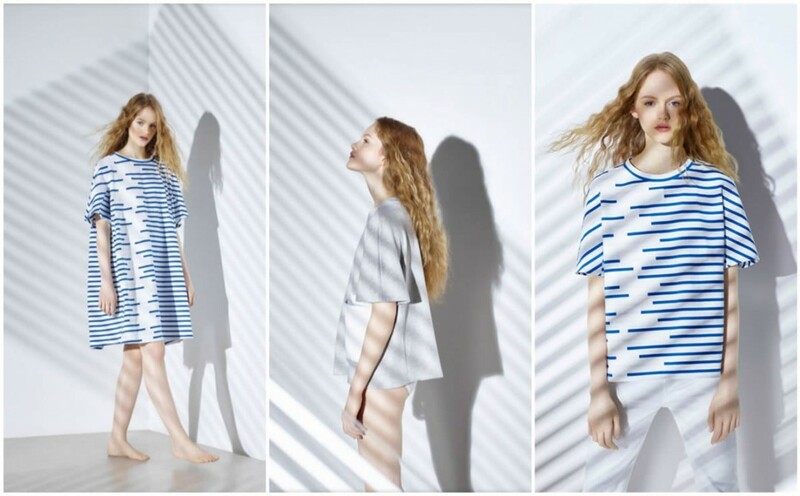 Deconstructed stripes, statement shapes and new volumes form the basis for this collection and his new take on the sailor stripes have been inspired by kimonos and a fresh Japanese style to create a voluminous dress and short sleeve nautical tee. Prices start from £42 and are available now at Petit Bateau. 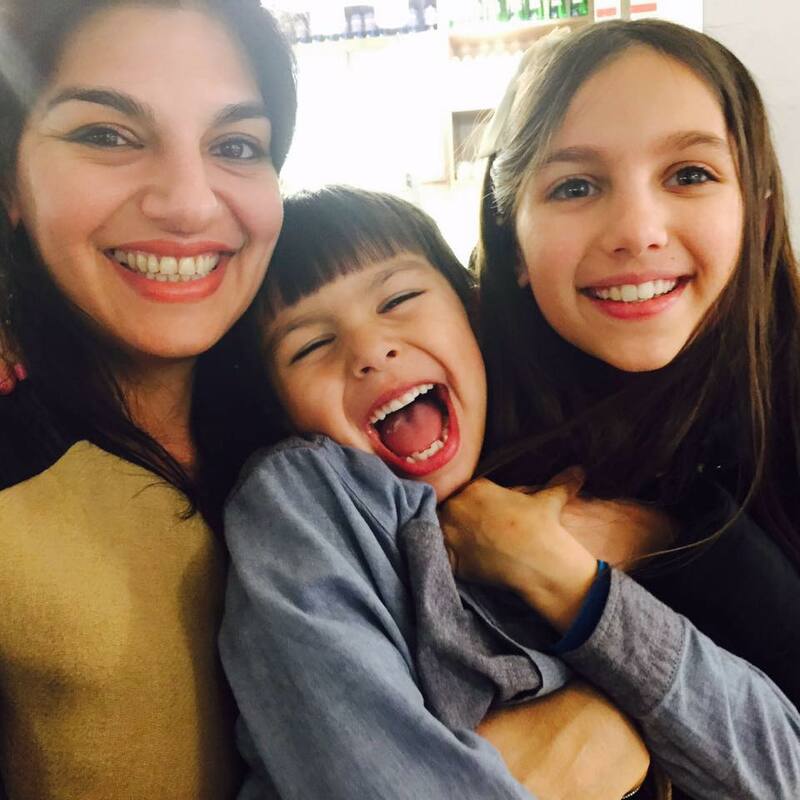 What could keep the kids entertained more than this? 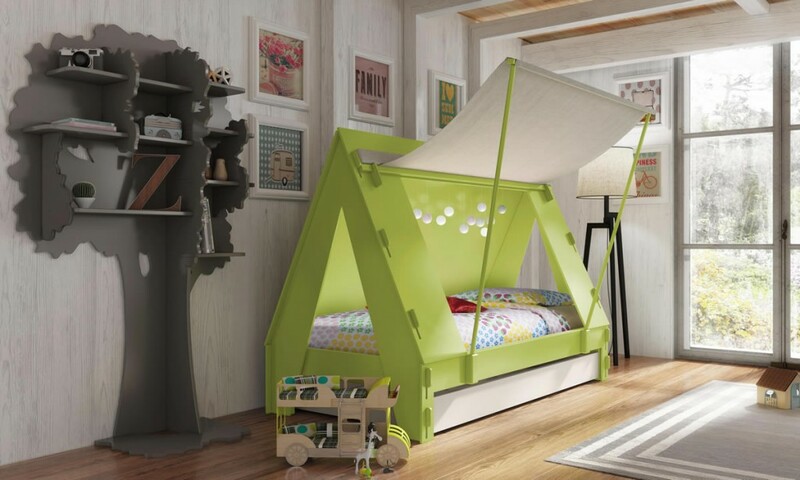 A tent bed from interiors boutique bobo kids. Perfect for little adventurers out there. 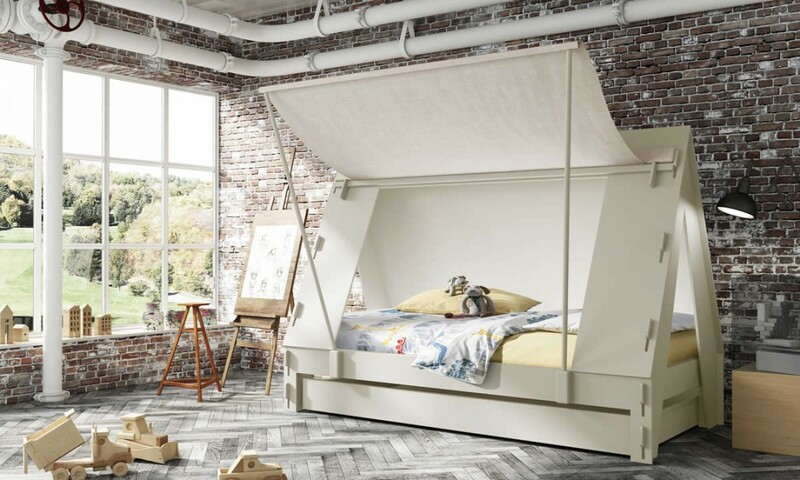 The bed comes in 18 different colours and features an ecru coloured canopy which can be rolled and fastened with strips or held with poles. An underbed storage drawer makes the ideal storage space to keep those odds and ends. 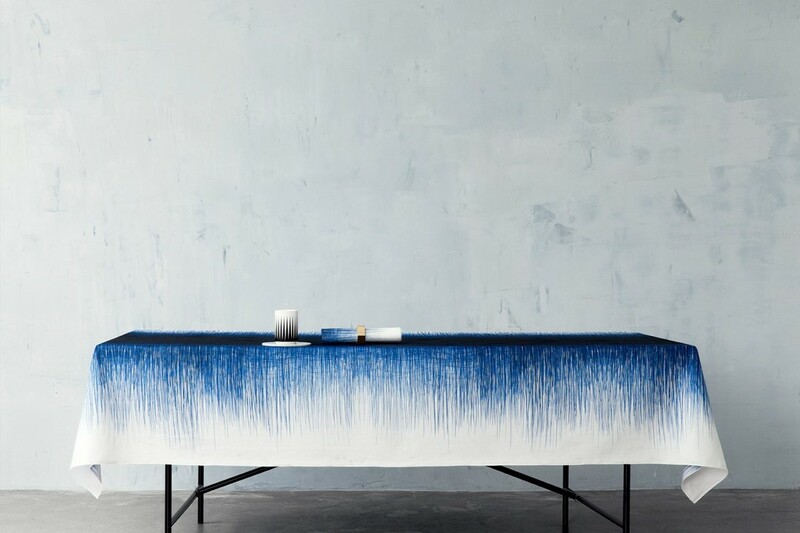 Love this beautiful picture from interiors brand, Ferm Living. View from a recent visit to Porthtowan Beach in Cornwall. 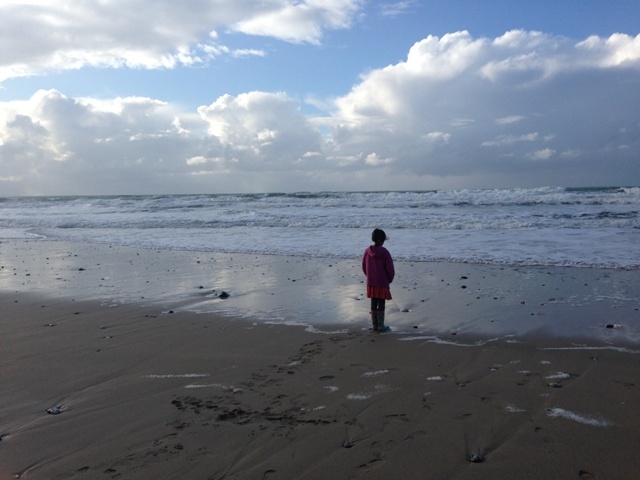 Every time we visit Porthtowan, we are dumbfounded by the beautiful views and sunsets like no other.